Do you ever feel like you don't understand your parents? Comedian Franco Nguyen can relate. Do you ever feel like you don't really understand your parents? You may have lived with them your whole life or most of it — but do you still feel like you don't know them and they don't know you? 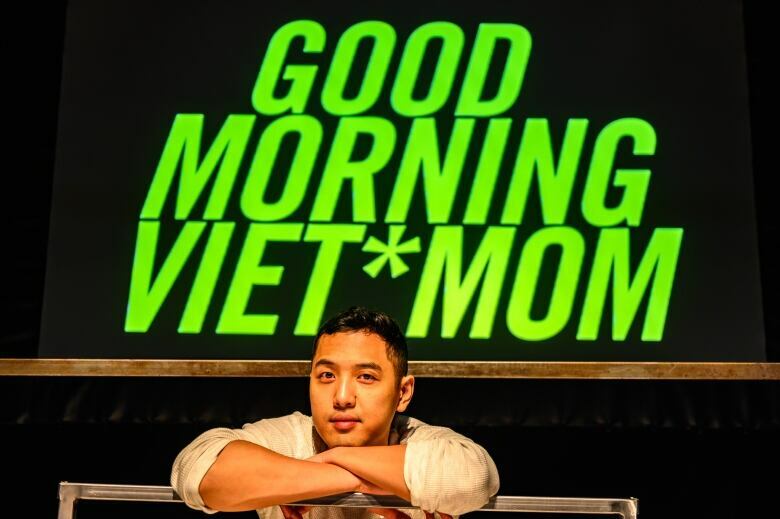 In his new play Good Morning, Viet Mom, produced by Cahoots Theatre, comedian Franco Nguyen tackles this parent-child mystery that he claims is more universal than we think. Good Morning, Viet Mom is an insightful, touching and hilarious production. 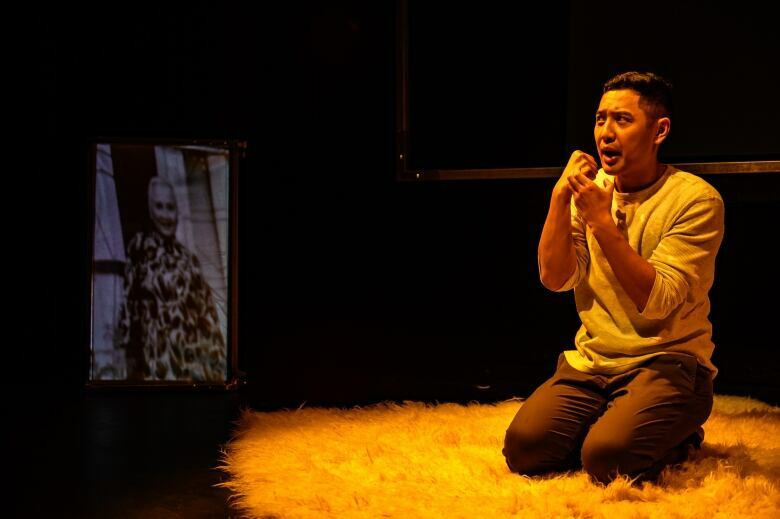 As both the writer and performer of the play, Nguyen explores his upbringing and family history as a "one-man" comedic, theatrical adventure, delving into themes like immigration, language barriers, family conflict, forms of communication and, of course, love — however simple or complex it may be. Nguyen's parents met in Malaysia in a refugee camp after both leaving their villages in Vietnam. They then journeyed to Winnipeg, where Nyugen was born, before moving to Toronto. His parents separated during his youth, and his mom raised him as a single parent. Throughout his childhood, he was always translating and feeling a barrier of language between his mom and himself. Good Morning, Viet Mom highlights how he learned to deal with this barrier — and understand it in a deeper way. 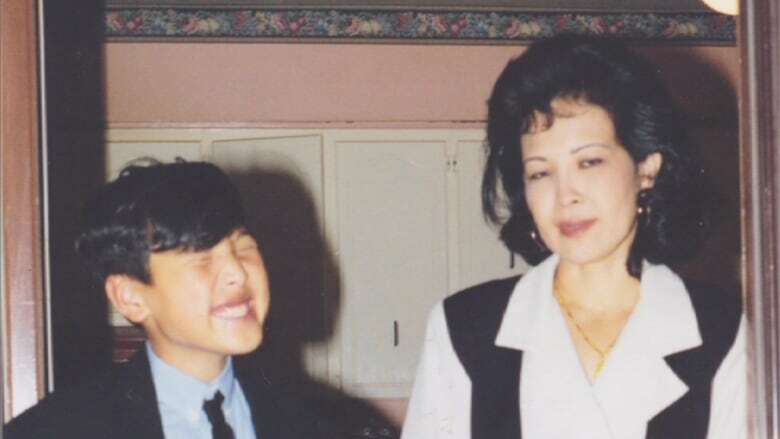 As an adult, Nguyen accompanied his mother to Vietnam and captured much of the culturally broadening experience on film — footage that's carefully used throughout the theatre production. Through this visit to his mother's homeland, he not only learns about his family history but also discovers a once unknown relationship with his mom. Communication and love are two invaluable aspects of our lives, for better or for worse, and what better way to experience them than through a comedic lens while sitting in a theatre chair? 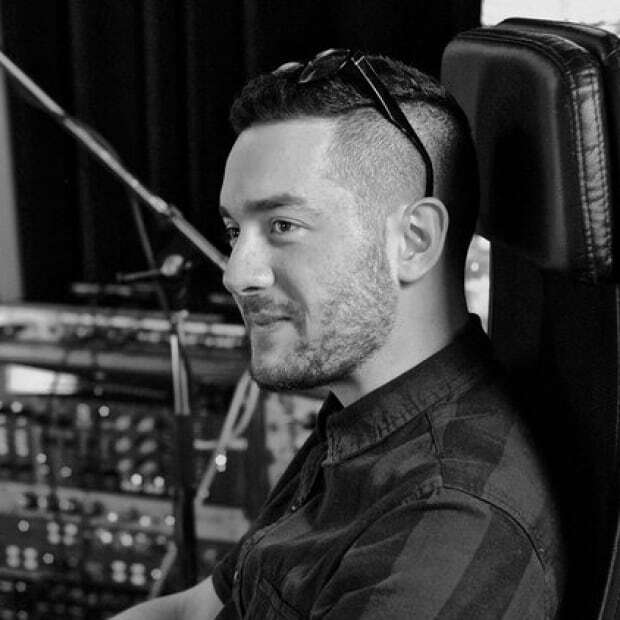 Mike Monson is a producer working out of Catherine North Studios in downtown Hamilton, ON. Mike has an extensive background in the music industry and has contributed to a multitude of CBC Arts stories.